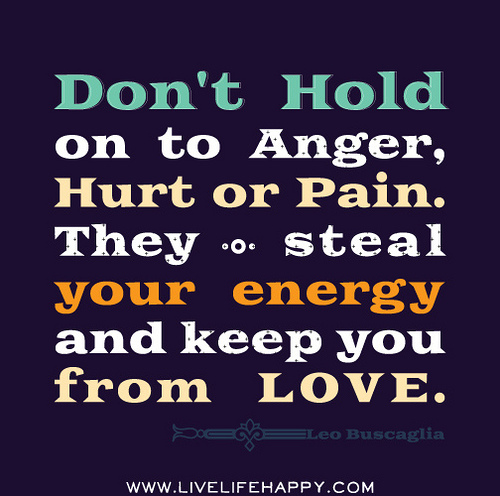 Don’t hold to anger, hurt or pain. They steal your energy and keep you from love. The focus of our agenda for this meeting is on energy, and on how we can make better use of technology to make the transition to a low-carbon economy. The reveries of youth, in which so much energy is wasted, are the yearnings of a Spirit made for what it has not found but must forever seek as an Ideal. They are developing a form of renewable energy that runs on hubris. If you have positive energy you will always attract positive outcomes. Hysteria takes too much energy to be maintained forever. Energy doesn’t lie. Keep sensing it, trusting it, letting it liberate you. Words ride on the energy of tone, its warmth or coldness; think of tone as the music of how words are expressed. You want this music to be soulful, whether you’re giving sweet talk or tough love. The human perception of this energy first begins with a heightened sensitivity to beauty. There was no energy of a narrative in my family, not even the fervour of an elegy. 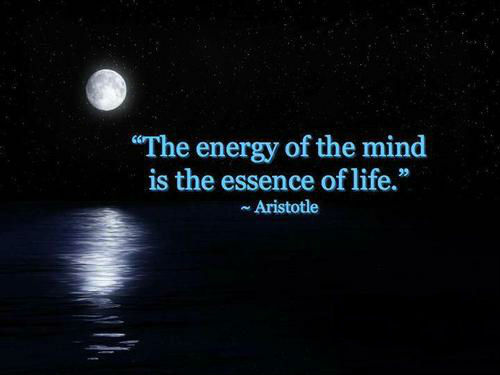 Energy is the universal language of Nature; Nature is the universal source of information. We know we only have so much energy for reaching out; if we’re going to invest, we want it to be good. It takes more energy to be negative than positive for negativity is a burden. I love the energy over here in the U.K., the hospitality is insane. Nuclear energy is a waste of time. They should go about harnessing the power of the unconscious when it is in the act of denying Death. Our dependence on foreign energy sources is our Achilles heel, not just in the realm of diplomacy, but in terms of our future as the world’s economic leader. Slavery, like energy, does not disappear; it only changes from one form into another. If you put your energy into how much a fall would hurt, you’re already half way down.